Have you ever had the experience of calling in a plumber for an emergency, only to have them tell you that they would fit you in the next day? Have you ever had them tell you that they would be right there, only to have to wait several hours for help? 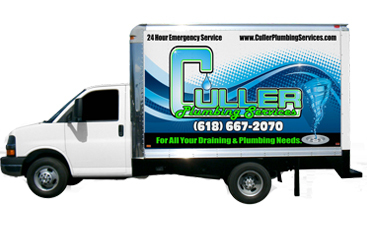 At Culler Plumbing Services our first priority is to be there for you when you need us, and our Granite City plumber is ready to help with whatever plumbing emergency that you have, big or small. 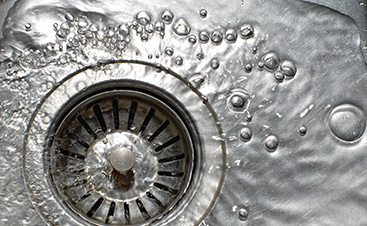 Plumbing emergencies can happen at any time, day or night, and it is imperative that you have a plumber that you can rely on in these kinds of emergencies. Many plumbing emergencies require fast assistance, but unfortunately not all plumbers will get there quickly. Our pledge to you is to be there, ready to help, within 59 minutes. 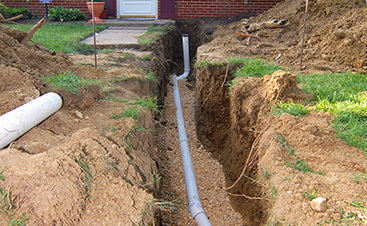 When you rely on our emergency plumber in Granite City, you can be sure that you will get service when you need it, because we are available 24/7. Our truck is fully stocked with everything that we need to take care of your emergency, whatever it may be. You won’t have to wait for us to go back for the parts that we need, we are always ready to go. Don’t leave you plumbing emergency up to anyone but the best; make sure that you have an emergency plumber that you can rely on, no matter what day or time it is. 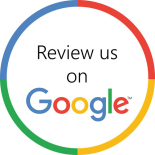 We offer efficient and effective service, so put our number in your speed dial today, and don’t hesitate to give us a call for you free, no obligation estimate.